Hey new students of USYD! If you’re a person of faith, or are interested in exploring faith, you have come to the right place. There are plenty of opportunities on campus for people to engage with religious leaders, communities and facilities. 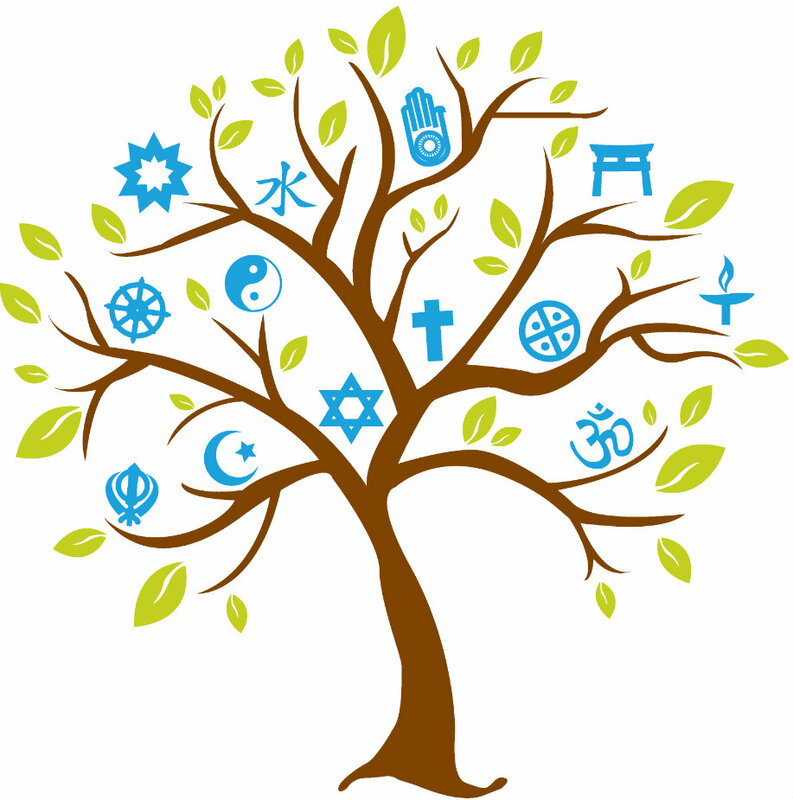 Firstly, there is a Multifaith Chaplaincy Centre on our Darlington Campus which has professionals representing many of the major faith communities. These professionals are qualified to administer spiritual support and pastoral care. You are more than welcome to visit. However, some of these professionals require an appointment. For Muslim students, there is an Islamic prayer room in the Old Teachers College along with regular Friday prayers in its Assembly Hall. You can also get connected with your faith community. There are a host of religious clubs and societies on campus, which will welcome you with open arms. University can be a lonely experience, and so making friendships with people who share a similar worldview can really enrich your University experience. Also, be sure to look out for Interfaith events happening this year! Exploration of faith does not have to be limited to the extra-curricular, but can also become part of your studies. The faculty of Arts and Social Sciences offer many subjects which are relevant to faith and ethics including ‘Biblical Studies and Classical Hebrew’, ‘Jewish Civilisation, Thought and Culture’, ‘Arabic Language and Cultures’, ‘Philosophy’ and ‘Studies in Religion’. Finally, no matter what background you have, religious or irreligious, we strongly support you sharing your ideas and engaging in discourse and debate on campus. Universities are heralded for fostering free speech and discourse, and religious ideas are no exception. Be sure to make friends across different faith groups. Inevitably, your understanding of the world and the different people who inhabit it will be deepened. Your SRC Interfaith Officers are concerned with all of the above and are advocates for your freedom to adhere to your faith at this University. We should strive to promote inter-religious tolerance and understanding as well as fostering a positive environment for people to challenge each other’s truth claims respectfully. Have a wonderful spiritual experience at the University of Sydney.